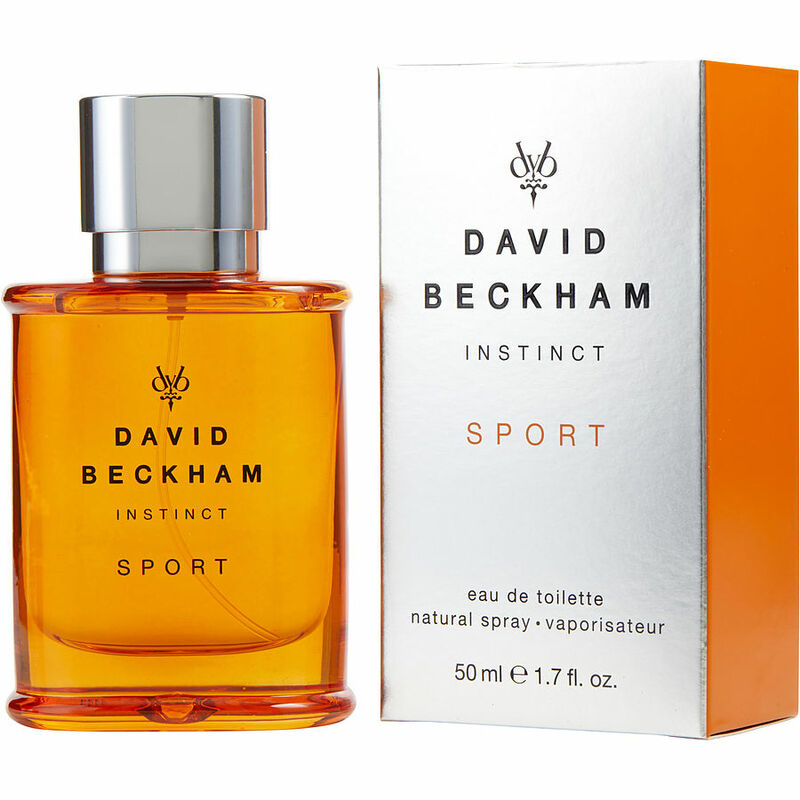 David Beckham Fragrance , I would rate this product 110% its smells really good ! As soon as I have money for my self im buying this ! !